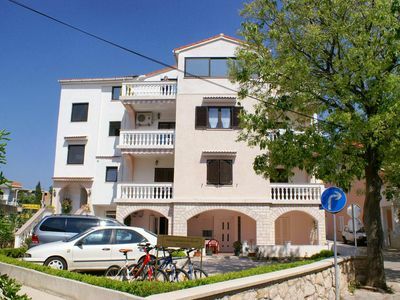 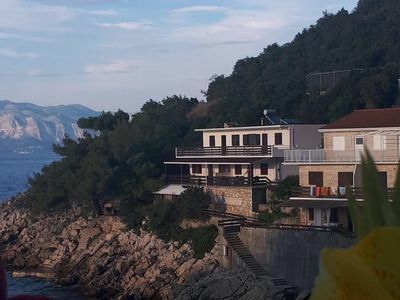 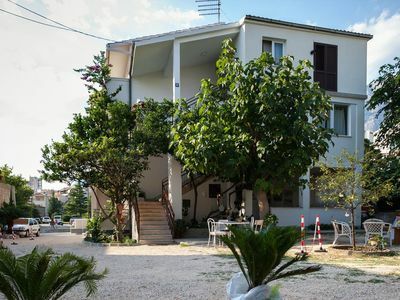 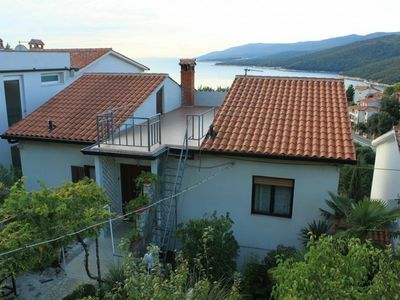 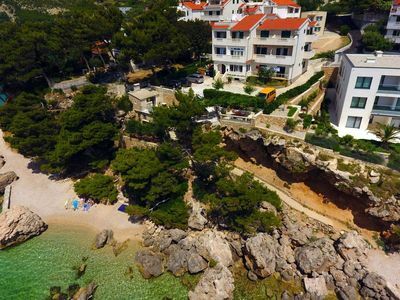 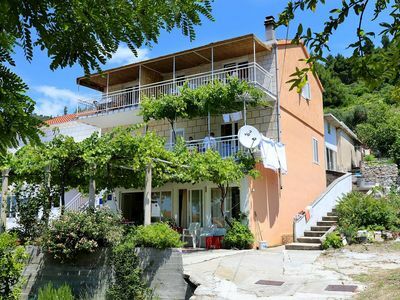 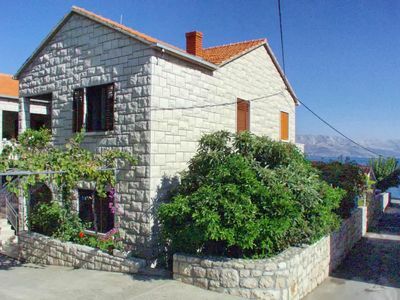 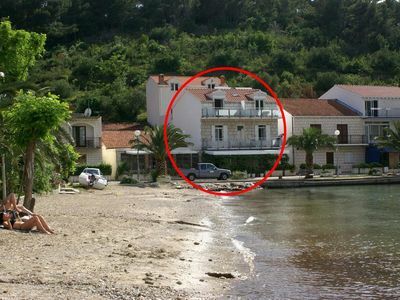 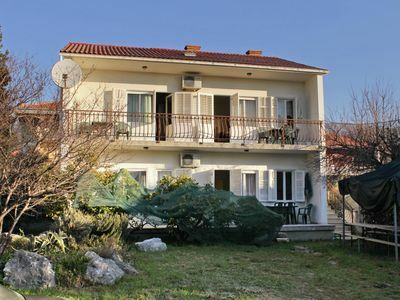 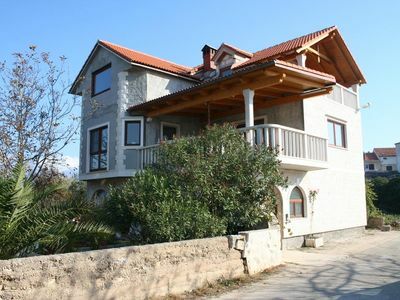 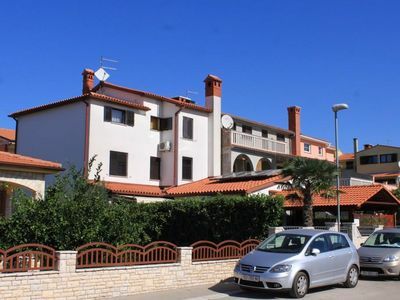 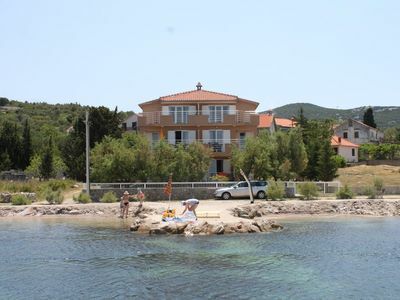 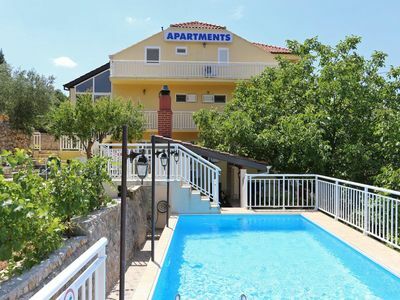 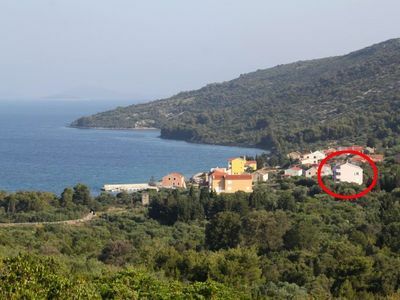 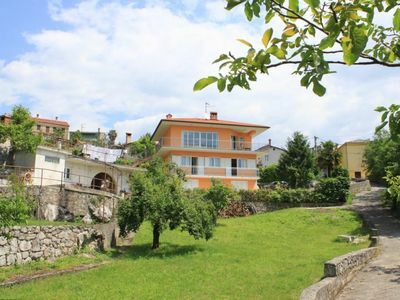 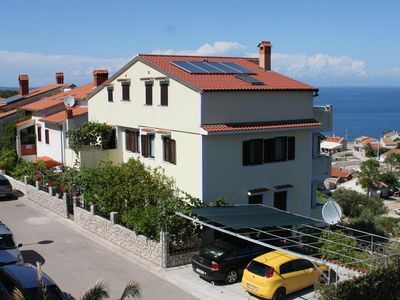 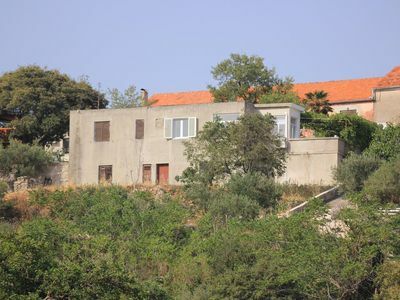 We present one apartment and one studio apartment in Muntić, beautiful rural setting near Pula. 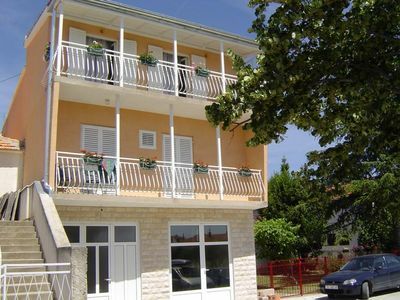 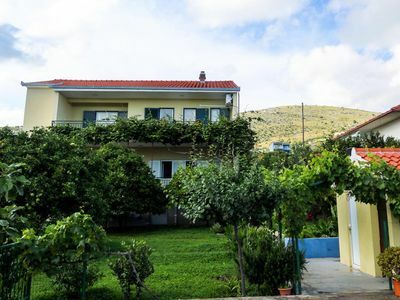 These comfortable and equipped accommodation units are set on the first floor of the family house which extends on two floors. 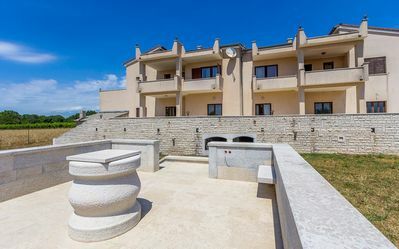 The courtyard is spacious, imbued with greenery, with a playground for children and lots of space for outdoor entertainment. 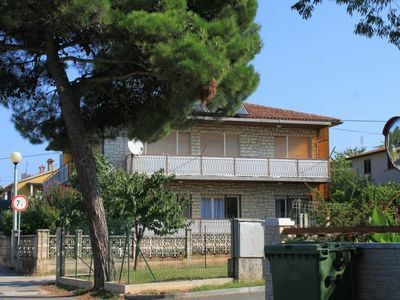 - Climatisation / Ventilators: per object and day Costs amounting to 5 EUR (optional).